SPUP Alumni gathered together on December 09, 2017 for the celebration of their annual Homecoming. 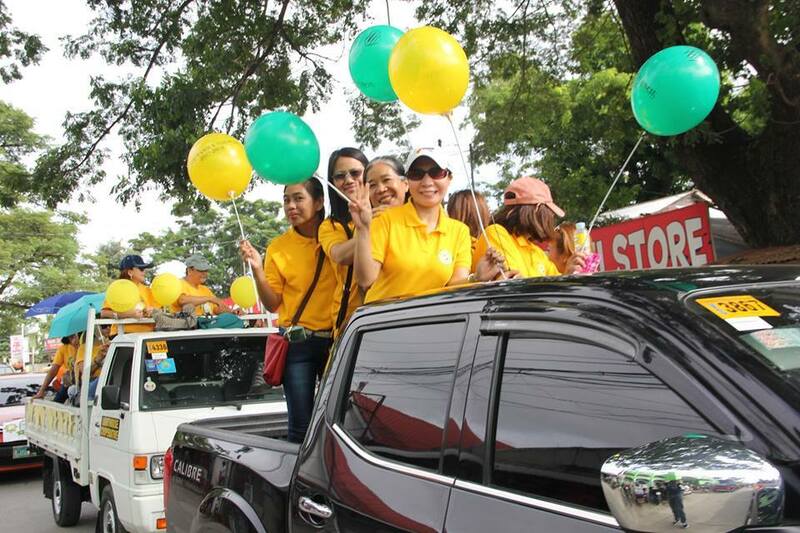 The said occasion coincided with SPUP’s year-long commemoration of its 110th Founding Anniversary. Fr. Bernard Corpuz (Parish Priest of St. Peter Metropolitan Cathedral and an Alumnus) presided the Eucharistic Celebration as the opening activity of the gathering. In his homily, he acknowledged the role of SPUP in the “becoming” of every student - in the realization of their dreams and vocation in life. He also said that it is but fitting for the Alumni Homecoming to begin with a Mass as grateful remembrance for the blessings God has bestowed to every Paulinian. This was followed by a motorcade around the city where alumni gratefully cheered for SPUP. The Fellowship Program was held at the University Gymnasium. Mrs. Zelda Amarles (Alumni Jubilarian Core Group President) welcomed all attendees of the program. She said that Alumni Homecoming are ought to be celebration of togetherness and thanksgiving. 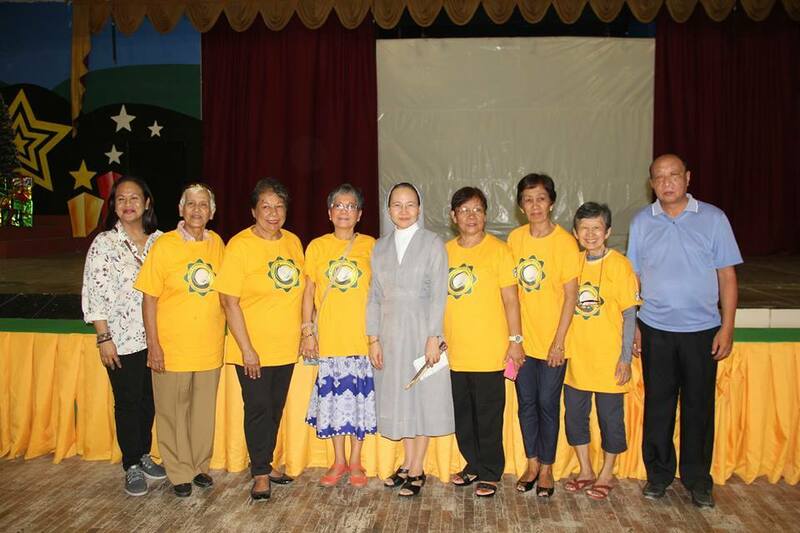 In the traditional roll call, Mr. Miguel Lim (Alumni Association President) stressed that every homecoming is in “furtherance of good memories.” Sr. Carmelita Villanueva, SPC (Local Superior) presented the sisters of the SPUP-SPC Community. In her address to the Alumni, Sr. Merceditas Ang, SPC (University President) provided an update regarding the accomplishments and understandings of SPUP as she encouraged them to be Paulinian Life Long Learners. After the agape, the program continued with songs and dances as batch presentations. In between was a raffle draw for indoor prizes sponsored by the Jubilarians. After the acknowledgment of sponsors and the announcement that the next Alumni Homecoming (from then on) will be on May 10,2018, the program concluded with the singing of the Paulinian Hymn. A basketball exhibition between alumni teams capped the 2017 Alumni Homecoming.